In the English Standard Version of the Bible, the word “remember” is used 162 times. The phrase “do not forget,” 15 times. Paul may encourage us to forget what is behind and press on toward what is ahead (Phil 3:13-14), but God is adamant that we also take the time to look back and remember. To think on the past, to recount His faithfulness. But also, I think, to ensure that we never forget the feelings and consequences, both positive and negative, that we encounter in life. Why is God so insistent that we not forget? Why do we so easily forget? Some things, though, we want to forget. The feeling of traumatic events. The scars on our hearts, minds, and bodies that come with tragedy. The sights, sounds, and smells that remind us of the worst moments of our lives. Sometimes we are able to on most days; to move on with life, to see beyond the tragedy, to find a new normal. I would dare say that most Americans have done just that in relation to 9/11. It is a part of us, but the impact of that day is now such a part of our daily lives that it is no longer in the forefront of our minds. The War on Terror is just the backdrop to our lives. It so defines our society that we hardly notice it; until it is thrust back in our faces. This summer, it was thrust back into the face of my hometown. When I first heard about the attacks in Chattanooga in July, there were conflicting reports as to what was going on, and the worst scenario I heard was that recruitment centers in the South were on high alert due to “coordinated attacks.” My first thought was, “Not again.” I had forgotten, and that day forced me to remember. While the phrase is a humorous way to point out the absurdity of the things we deem tragedies, it is also a phrase that should remain on our lips about the things that really matter. Today I saw firsthand why God tells His people so often to never forget and to always tell the story, whichever story that may be. I walked into a 6th grade classroom this afternoon as the teacher was telling his students that they had enough time to watch the “9/11 video” that he had told them about earlier in the class period. It’s been a while since I’ve seen the actual news footage of that day, and this video was a compilation of live news coverage at 9:03 am, when the second tower was hit. My reaction to hearing and seeing it all again was unexpectedly physical. It took my breath. A cold chill swept over me with such power that my skin hurt from the goosebumps. I had to sit down. But as I gathered myself, I looked at the students whose eyes were transfixed on the screen. They were silent, watching, soaking it in. This was probably the first time many were seeing this footage. None of them were even alive on September 11, 2001, and until the last year or so, they weren’t really old enough to grasp the impact of the day. Maybe they had seen pictures or had talked about it in class each year, but 9/11 was just a date to them, a distant memory like the assassination of JFK is to me or the attack on Pearl Harbor is to my parents. It was a 14 year old distant memory. That’s how quickly our collective memory can forget. It had been just a story to them, but today it was real. It was real for them for the first time, and it was real for me again. Suddenly I was once again a terrified college student, away from home for the first time and acutely aware of being far from my family and close to Oak Ridge, TN, a nuclear facility that is a known high alert potential target. I was staring at cloudless and silent skies as flights were grounded for days. I was helpless because I couldn’t leave school to go to New York, and I couldn’t even donate blood because there were no survivors who needed it. I was desperate for connection with others. 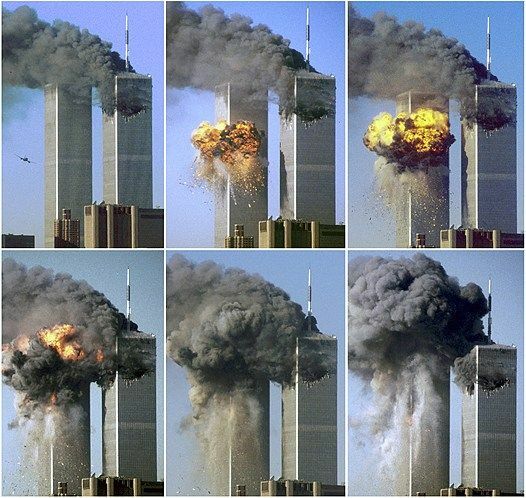 I remember 9/11, but I had also forgotten 9/11. And our students had never known for themselves. I needed to be reminded, and they need to know. THIS is why God tells us not only to remember but to also tell our children. If we don’t tell them, we forget. We forget His goodness. We forget the consequences of our bad choices. We forget the blessings of our obedience. We move on with life. We forget. And they never know. 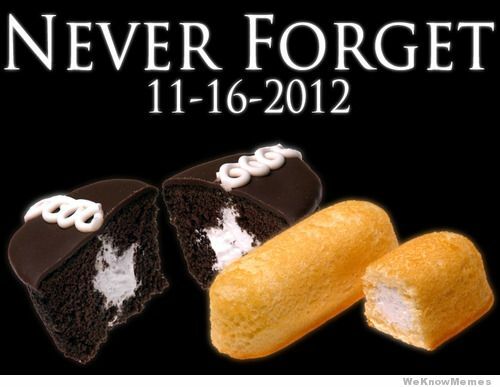 So how do we never forget? We teach. We tell. We remember, in community. In order to remember, we must never forget, and to never forget, we must always remember.